The new standard SASO 2885:2017 replaces the existing standard SASO 2692:2013 - “Energy Labelling Requirements for Washing Machines”. 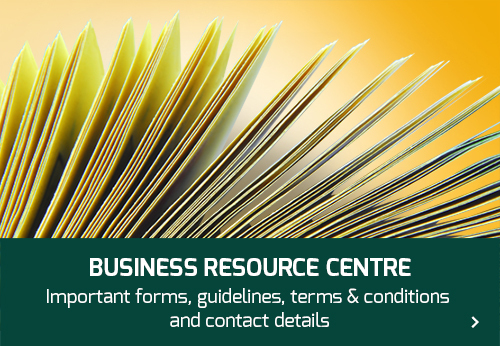 The EER certificates and labels that were issued according to the replaced standard SASO 2692:2013 will be valid until September 2018. 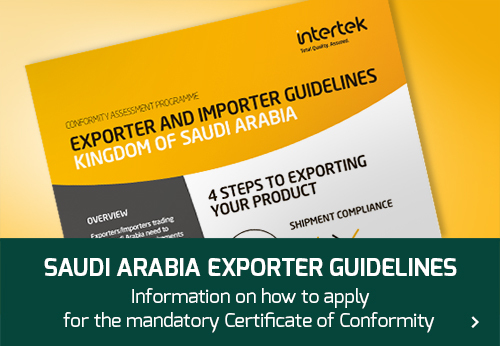 Manufactures are advised to migrate their certification of their products to the new standard as soon as they can to avoid having their products rejected by KSA Customs when the new standard comes into force.